You can’t judge a convention by its size. I had the audacity to believe, even for just a moment, that I was superior to small conventions just because I had more than 10 years of experience attending, and 6 years of experience reporting for, bigger conventions. I was going to be proven very wrong. The moment I set foot inside the familiar walls of the Garden State Convention Center, my nose wrinkled up. 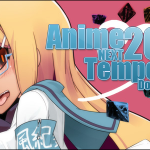 This first-year con had taken over the location that until this year was lovingly tended to by AnimeNEXT. 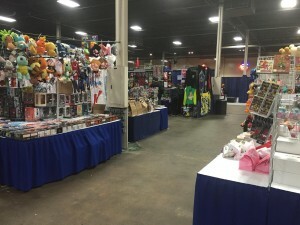 To go from a con of nearly 10,000 people to a first-year con of less than 500 made me feel distinctly like I’d walked into my house only to find all the furniture had been replaced with awful thrift-store finds. AnimeNEXT had grown to utilize the convention center, 3 neighboring hotels, and a separate complex specifically for anime viewing. 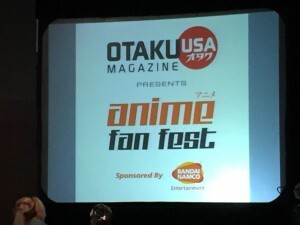 Anime Fan Fest was barely using all of the convention center, while an elaborate and unrelated wedding went on in the Doubletree Hotel space – with rooms evenly split between wedding and convention attendees. The background of this convention, from what I pieced together, is that Otaku USA wanted to run an anime convention. They hired Mad Events Management, which handles conventions throughout the United States. 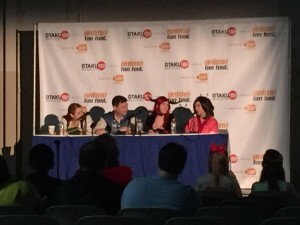 The panels were run mostly by Otaku USA staff and they had a lot of fascinating information to share with us about topics that would interest any anime fan. 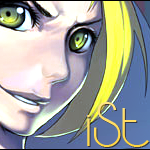 From the start, Knightshade, Kayarath and I were met with professionalism from the staff. RuthAnn Thompson, who guided me towards getting my press pass, was kind enough to give us a tour of the distinctly smaller space. However, we were told interviews were not a possibility this year because the actors were too strictly scheduled to accommodate. Disappointment weighed me down and threatened to overshadow the weekend. 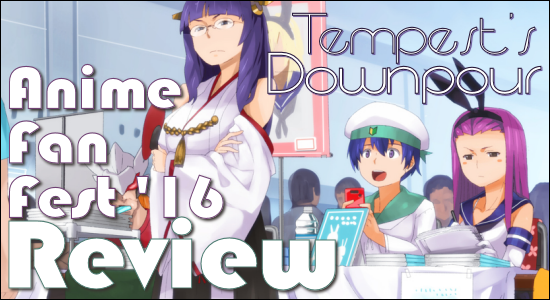 I couldn’t fault the staff for running a small con with such heavy limitations, but I began preparing myself for not only my own disappointment, but disappointment for my readers as well. 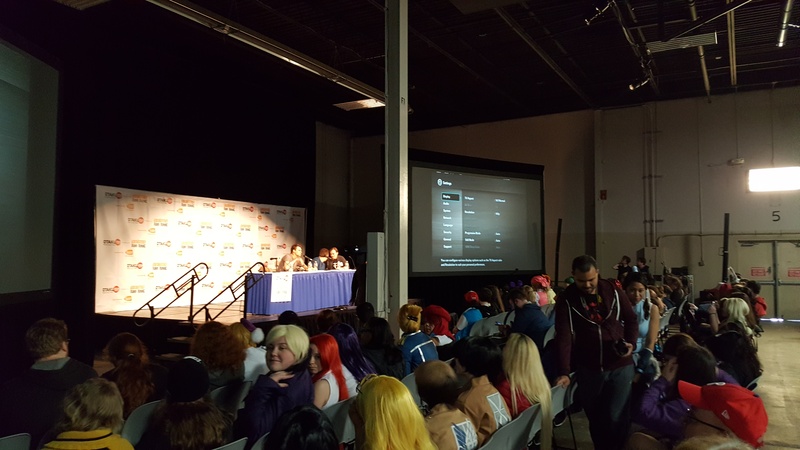 That numb feeling of juxtaposition mixed with disenchantment began to fade as I found my way into a panel about the Worst Anime of All Time. There is a solidarity that forms among people who mutually love to hate on terrible entertainment, and that was enough to kick me into the flow of the convention. 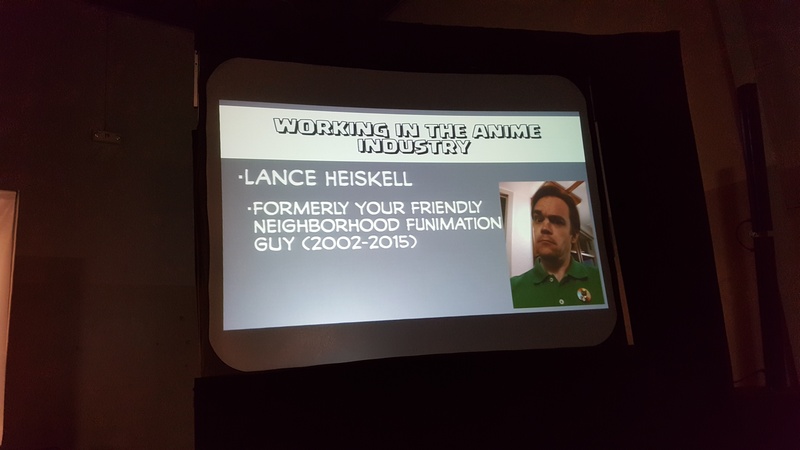 My mind was opened even more by the fascinating informative panels such as tips on working in the anime industry from a non-acting, non-directing point of view, as well as a panel on living and working in Japan. There will be full-length articles of these panels forthcoming, because even if we don’t want to work in this industry or live in Japan, Otaku thrive on reading about life from an insider’s view. 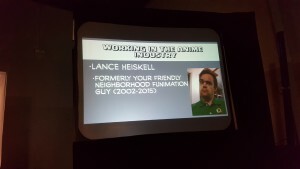 Lance Heiskell gave us tips for working in the Anime Industry from an unusual perspective. However, the convention didn’t solidify as a permanently impactful experience until the Fullmetal Panel. 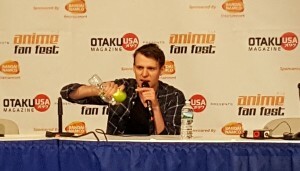 I’d seen Vic Mignogna and Mike McFarland in many capacities over the years, and it was no surprise that Aaron Dismuke was an adult now. What did shock me was that Vic was finally able to share with us his short film Fullmetal Fantasy. It’s a very cute piece about Vic slowly turning into Edward Elric, and encountering the villains of the show, almost all of whom are played by their voice actors. It was a love letter to the series from the actors who had grown to love it as much as the fans. What’s remarkable is that Vic hasn’t been able to show this film in over 10 years, and now he’s been granted permission to show it once more. The first and only time I ever saw it was at AnimeNEXT 12 years ago: my first anime convention and my first time meeting voice actors in person. When a fan asked Aaron and Vic to sing “Brothers,” Aaron was hit with stage fright. I have since learned that voice actors are not idols, but rather people with real personalities and real flaws, just like anybody. But as I sat there, watching Fullmetal Fantasy on the screen, I was transported back into the shoes of my 16-year-old self: nervous, thrilled and overwhelmed with emotion. I was star-struck for the first time in years. When I picked up a copy of his DVD that had Fullmetal Fantasy on it (to relive those feelings once more), I even got his autograph – an action I haven’t taken with any voice actor in nearly a decade. As I looked him in the eye, I told him that I’d been waiting for that movie for more than ten years. I reminded him that when we first met, I told him my real name was from Star Trek, and back then he’d acted out the scene where my name came from. At the age of 28, I’ve interviewed voice actors, rock stars and fashion designers, but as I stood in front of Vic, I started crying when he hugged me. The spell of being 16 again was broken when I walked away. But the juxtaposition I’d found so unsettling before now unfurled with joyful and very permanent memories. Vic was not the only person I was interested in reconnecting with. Aaron Dismuke has always existed as an interesting sort of social experiment, in my opinion. He got his start voice acting at the age of 9, and grew up within the anime industry as it exploded with popularity. He found his own form of fame and got to experience encounters with his fans starting at the age of 14. Aaron reenacted his infamous “chair tilting” incident, using an apple and water bottle as props. Many children who grow up within the entertainment industry come out either jaded or traumatized, oftentimes with very negative feelings towards their fans. Aaron, on the other hand, seems to be an intellectual, philosophical, humble, cheerful, friendly adult who is easy to get along with. What’s more, he seems genuinely happy to be around his fans, and actually watches anime without anyone pressuring him to do so. 3/4ths of his panel comprised people suggesting TV shows and video games for him to watch/play, as he and his fans worked together to create a conversation out of a question. He shared bizarre stories about befriending horses, exploring abandoned buildings and hosting “murder-themed” Halloween parties where he cosplayed as L. He relived memories of the 25c soda machine at FUNimation Studios and reenacted (using an apple and water bottle) his infamous chair-tilting incident when he was a child in the booth. 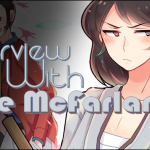 When I got to ask him why he turned out differently than the Justin Biebers and Amanda Byneses of the world, he said that the culture of the anime fandom helped him to grow up as a happier teenager. While he pointed out that pop culture can be pervasive and judgmental, he instead saw a wide variety of very accepting, fun people who treated even the silliest ideas with respect and kindness. If not at a convention, where else in the world will you see an audience full of cosplayers? 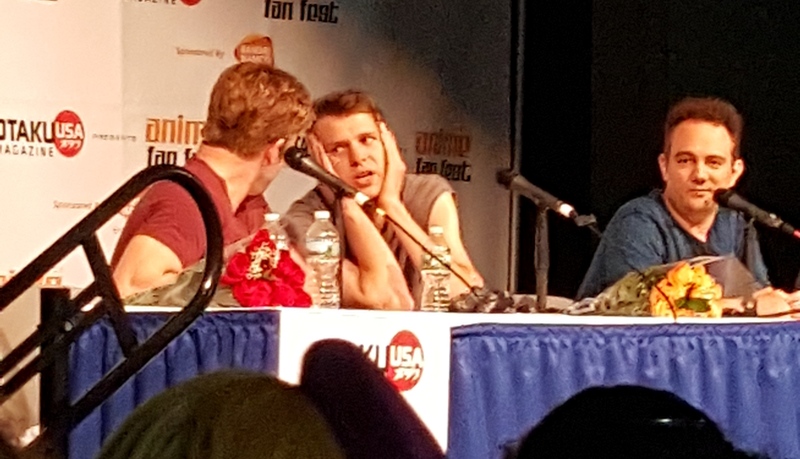 “I feel like people have my back if something bad happens, even if those people are strangers,” he said during the Fullmetal Panel. He also attributed his level-headedness to having a clear distinction between his normal life and his fame, by attending conventions once every 4 months, rather than constantly being in the limelight. I feel proud to see how kindly he’s turned out, as though I’m somehow responsible for his upbringing. But in a way, we’re all responsible for one another in this community. 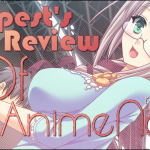 As anime fans, we have all created our own subculture that has distinctly American and Japanese influences, but is entirely unique in its own way. And for us to foster a sense of community is no small undertaking since our members include such a variety of ages, backgrounds, wealth and more. Because this convention was so small, it was not constantly jam-packed with programming that required my ever-vigilant attention. That meant I had more time to talk to strangers and grow existing friendships. Whether it was through complaining about my administrative day-job with a stranger-turned-friend, or playing board games late into the night with Kayarath, I felt that sense of community, my major motivator in attending conventions, grow. I always say that attending anime conventions is like going back to my home planet for the weekend. This is normally met with confused expressions or raised brows. 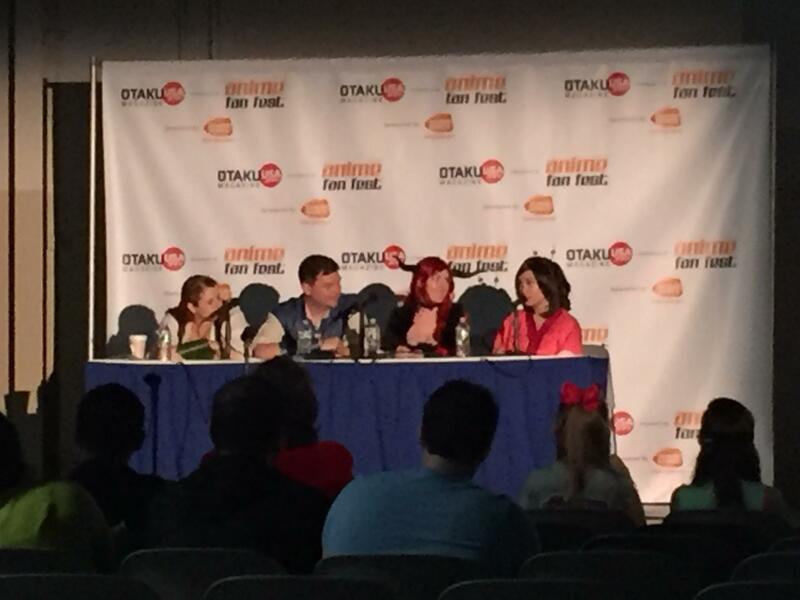 At Anime Fan Fest, everyone – including the staff – agreed with my analogy and said they felt the exact same way. It was easy to see through RuthAnn that these conventions were a labor of love, as she showed me pictures of the DBZ fan film she’s starring in. 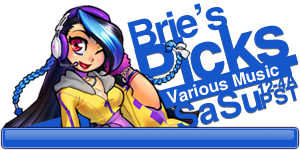 Equipped with new memories that are just as important as the old ones, I made my way out of the convention, my hands full of too much merchandise from the plentiful dealer’s room, and my face beaming with a smile that has remained for days. You didn’t reblog it… you stole all the content and the pictures. You took the team’s hard work. I actually enjoy the culture and intimate atmosphere of smaller cons. Yeah, I enjoy massive big cons on occasion, but the feeling you get from a small con let’s you interact with more people and feel more connected, I don’t know that is my two cents.